The $100 million expansion of the Tiwest plant in Kwinana will increase pigment plant capacity from 110,000 tpa to around 150,000 tpa through the addition of a fourth production train, and additional drying and utilities infrastructure. ST Spatial was engaged in the initial stages of the project, right through to the as-built sign off. ST Spatial was responsible for the placement of hundreds of bolts on site positioned to a tolerance not exceeding 3mm, positioning of all concrete footings, pedestals, suspended slabs, concrete gravity structures, and dimensional control for the correct positioning and alignment of steelwork and machine assemblies on site. 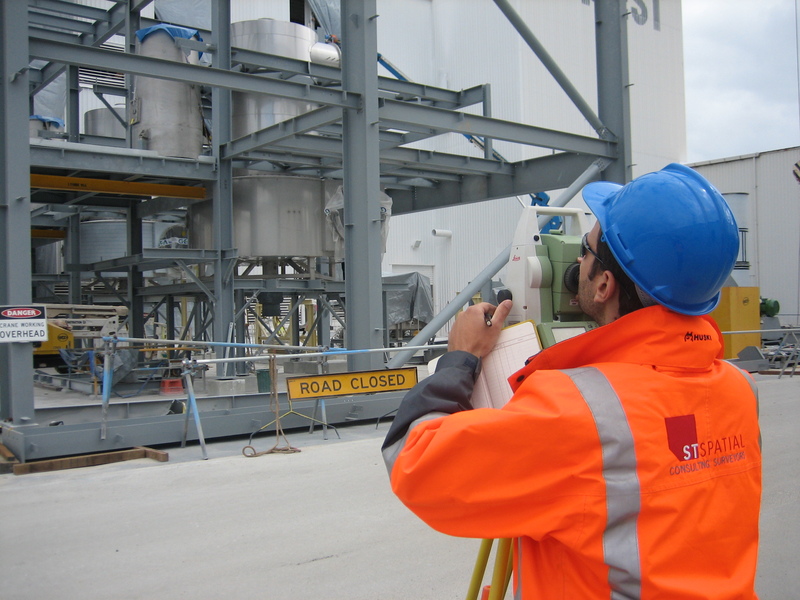 Working full-time on site for a period 10 months, ST Spatial was able to reach project milestones on time and budget. 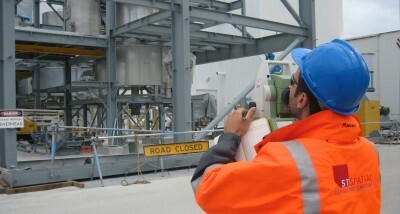 Currently Cimeco have engaged ST Spatial for the Cockburn cement plant upgrade, which has been a challenging project. Through their high level of experience, ST Spatial has helped deliver a difficult development and reach project milestones on time and budget. I look forward to partnering with ST Spatial on our projects in the future.